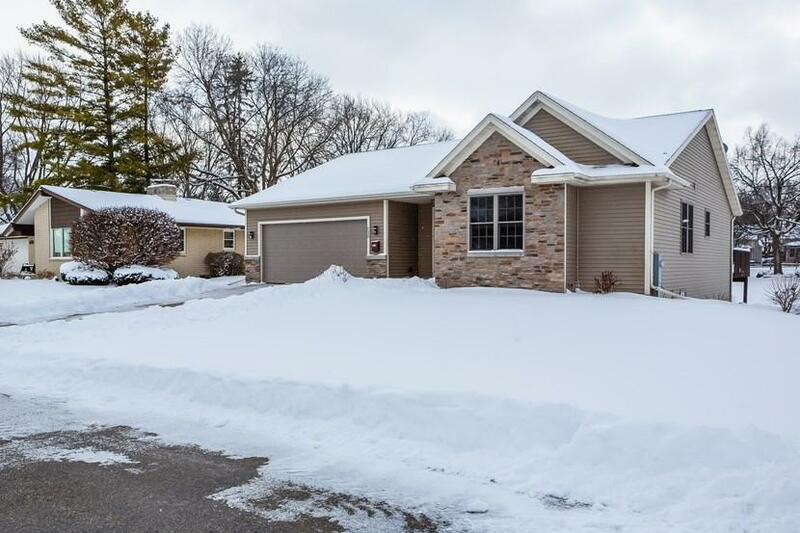 230 W Grant St, Lake Mills, WI 53551 (#1848874) :: Nicole Charles & Associates, Inc. 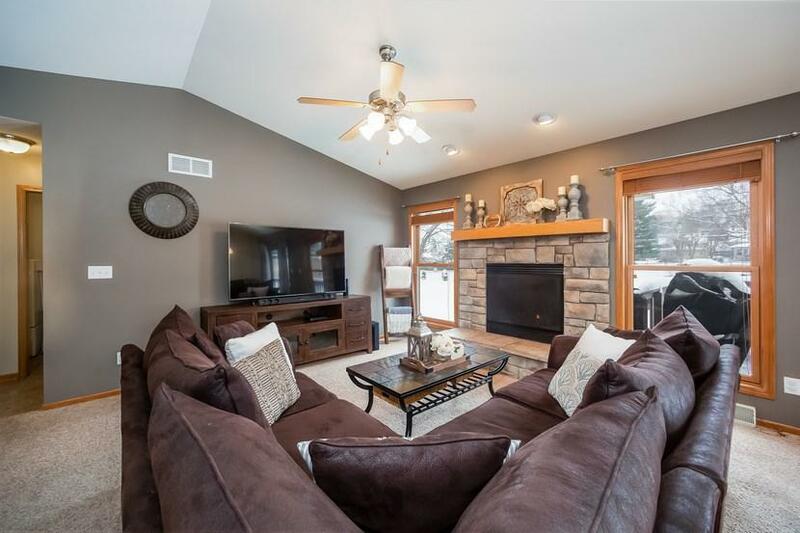 This meticulously maintained home has everything you could want and more! Situated on a 1/3 acre lot, (next to green space) close to dining, shopping, schools and the beach; location is amazing! 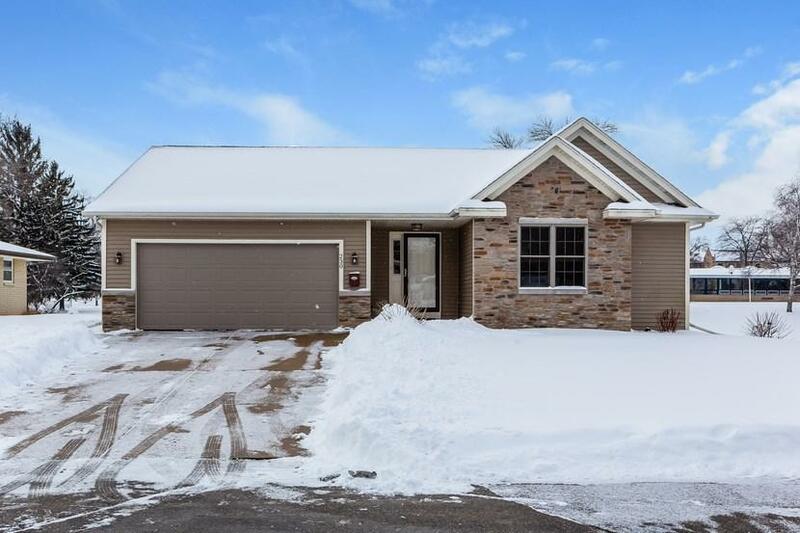 Inside, enjoy a spacious, modern floor plan; complete with main level laundry, split bedrooms and open kitchen. Master suite includes large bathroom with walk in closet. 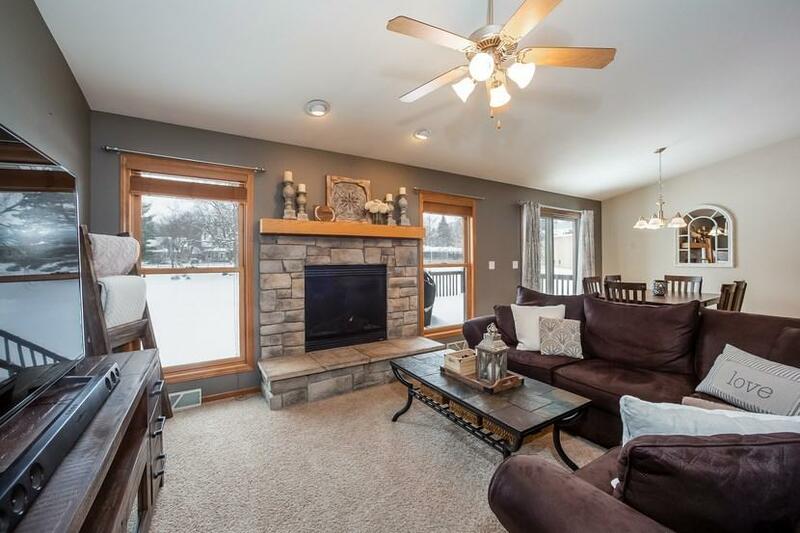 Tons of natural light pours in form all angles, while gas fireplace makes living room ultra cozy. All this and a lower level that is ready to be finished; including stubbing for bath and full windows. Home Warranty Incl for peace of mind.